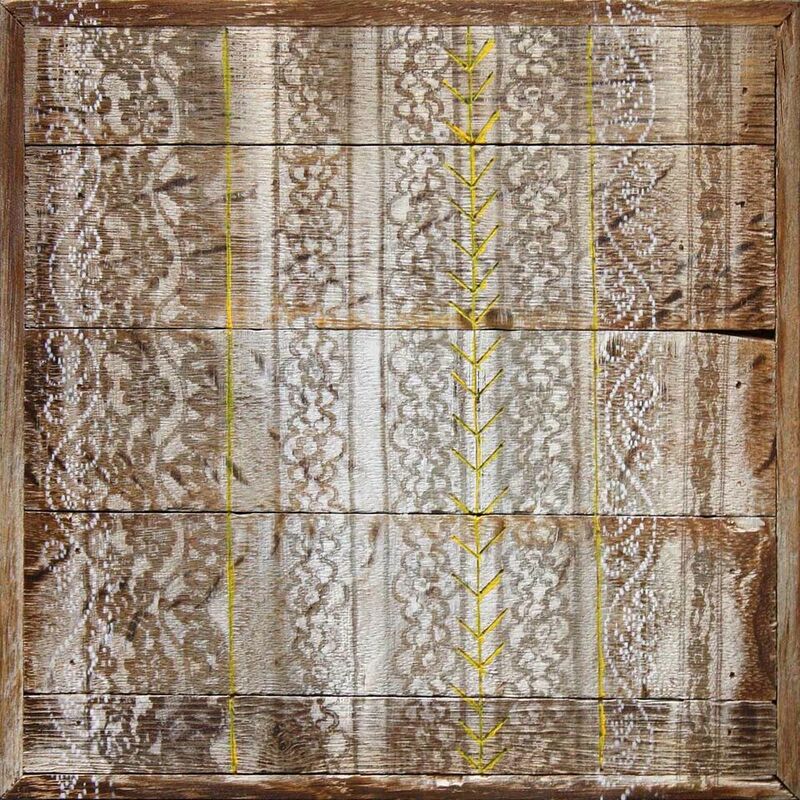 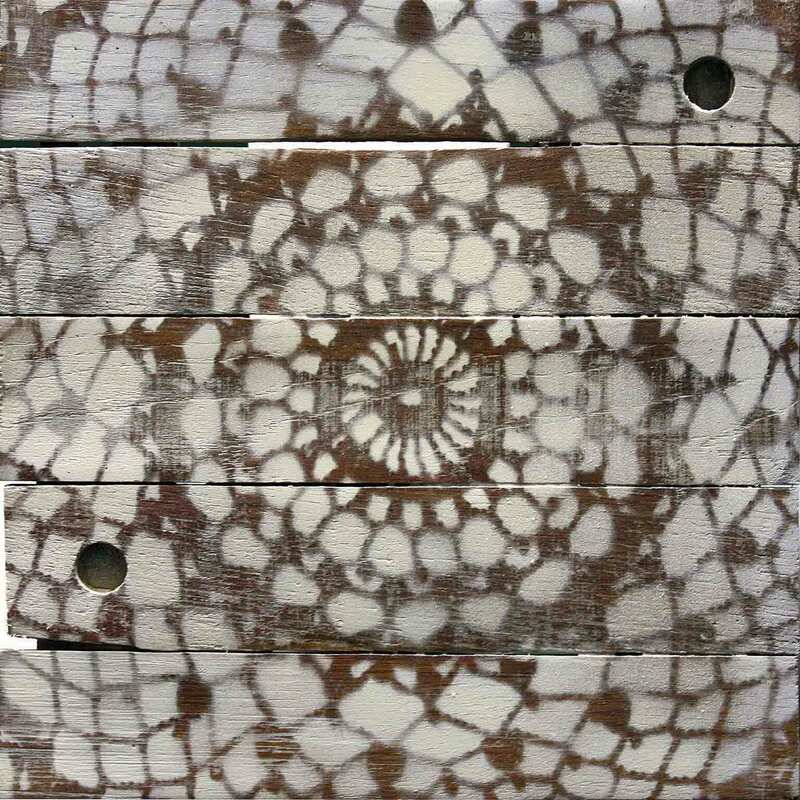 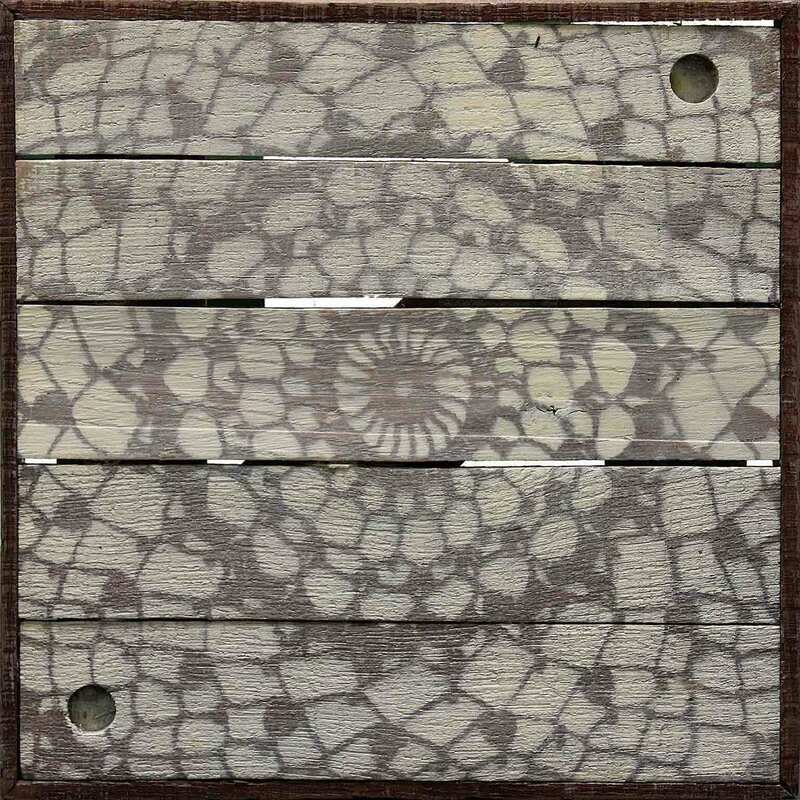 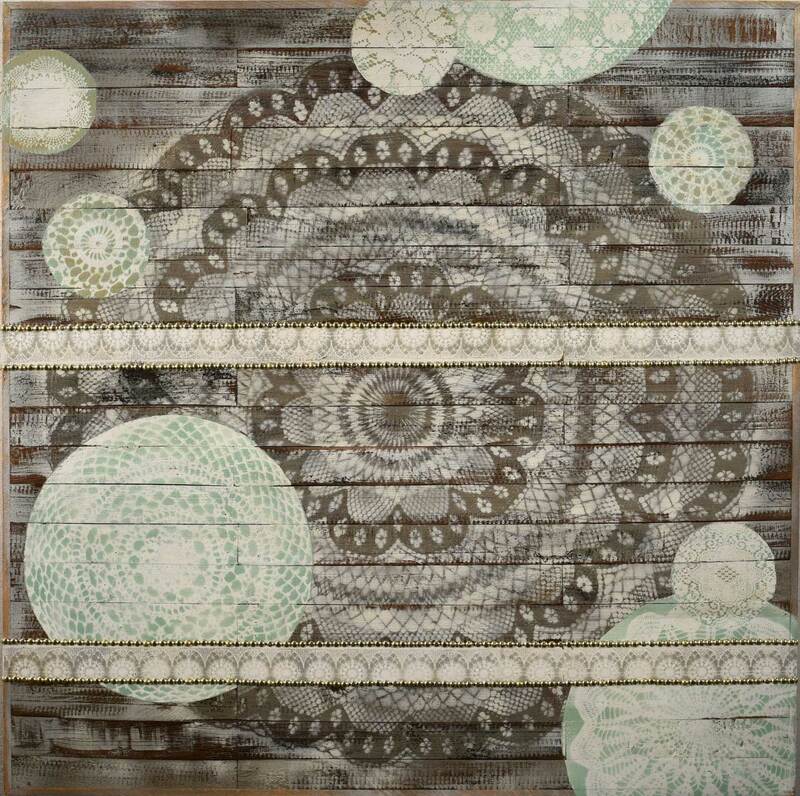 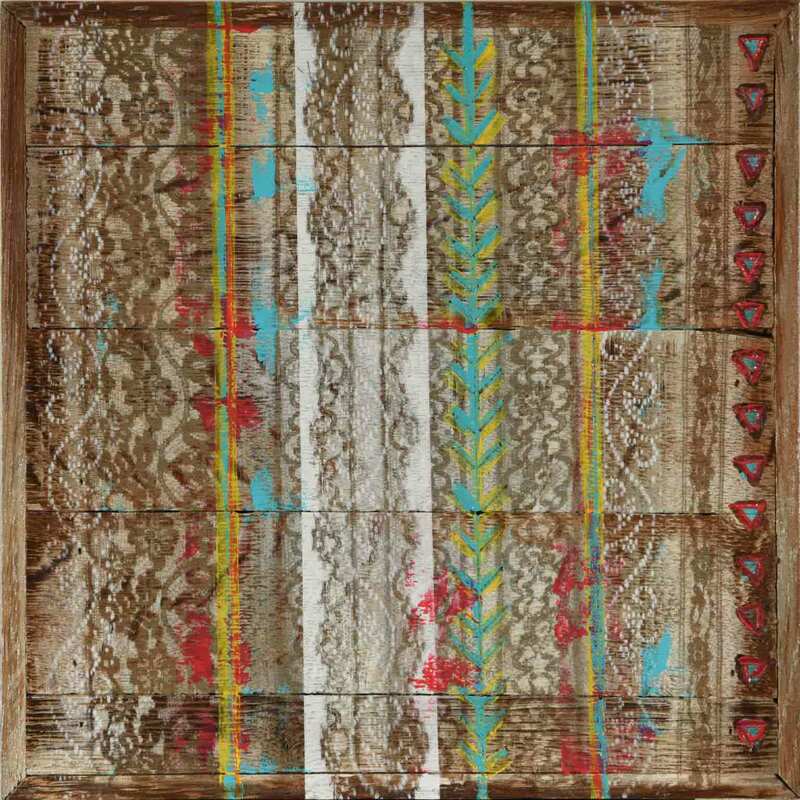 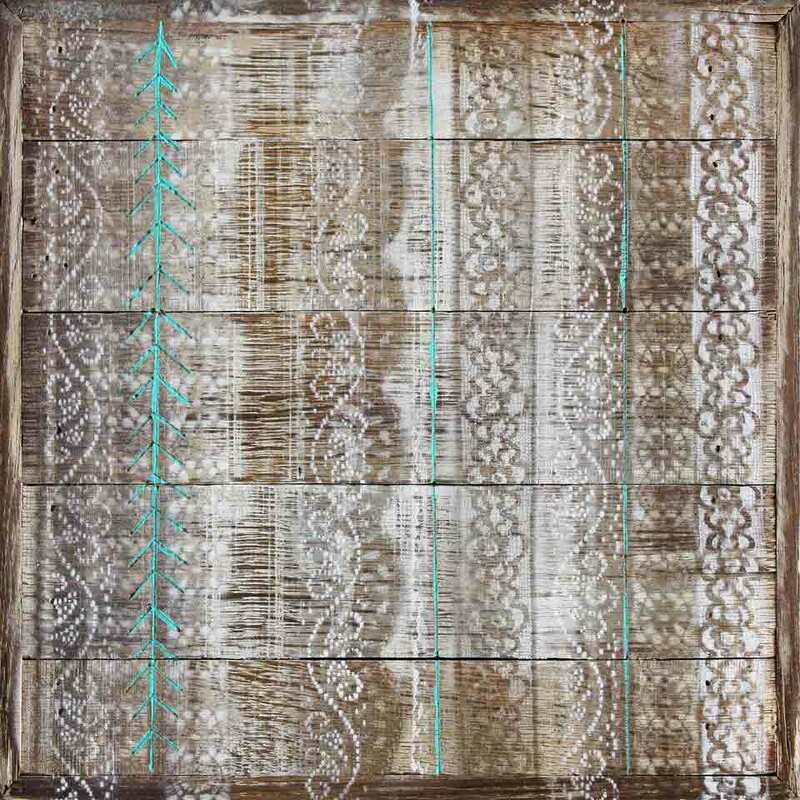 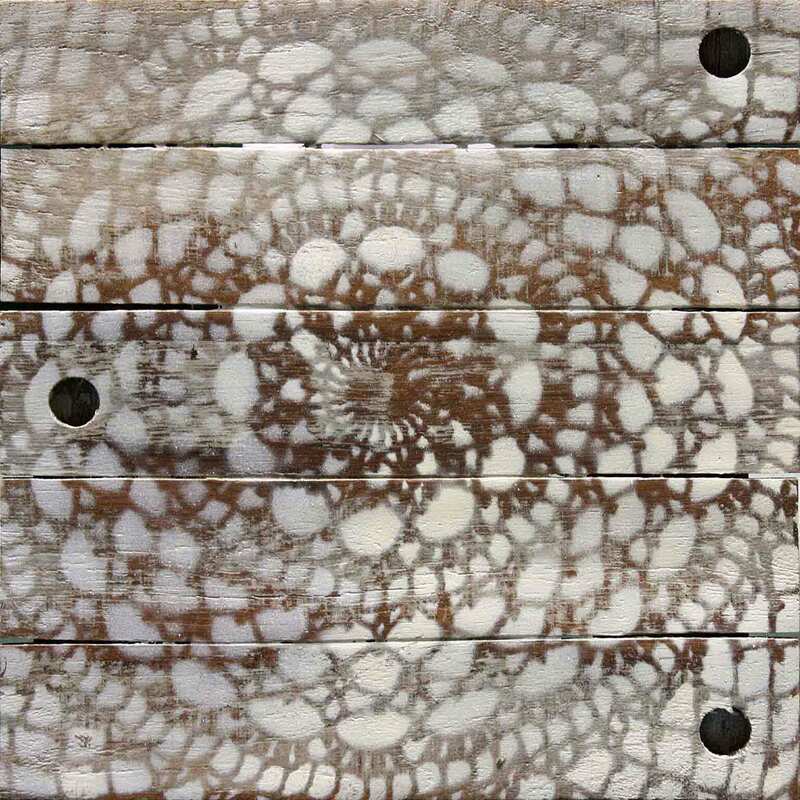 The Laced Series is based on the marriage of two simple and beautiful materials: reclaimed wood and antique lace. 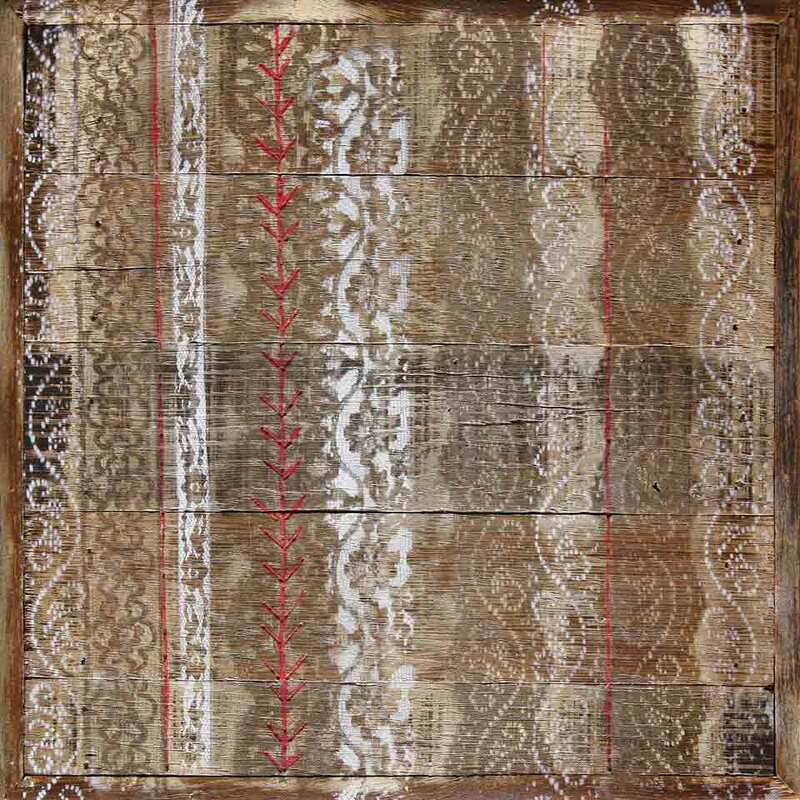 Each piece in my Laced Series is created using authentic antique lace that I seek out and collect wherever I am in the world. 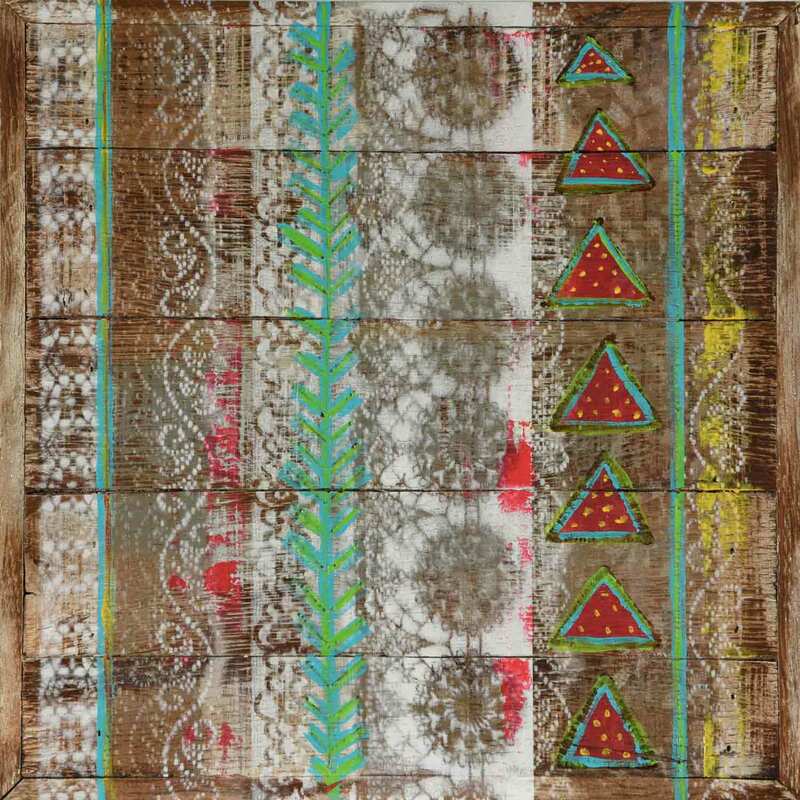 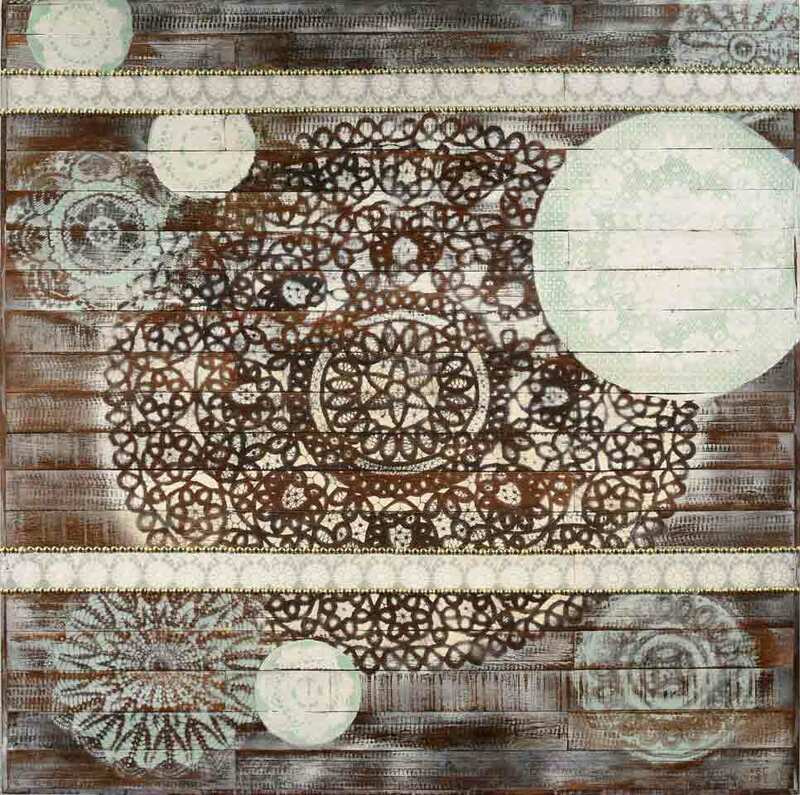 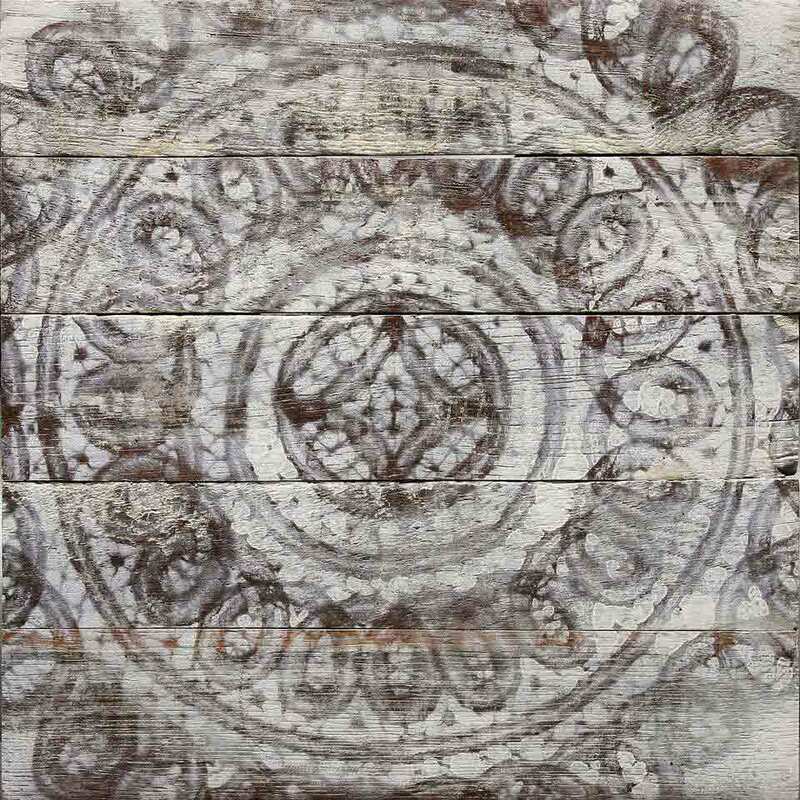 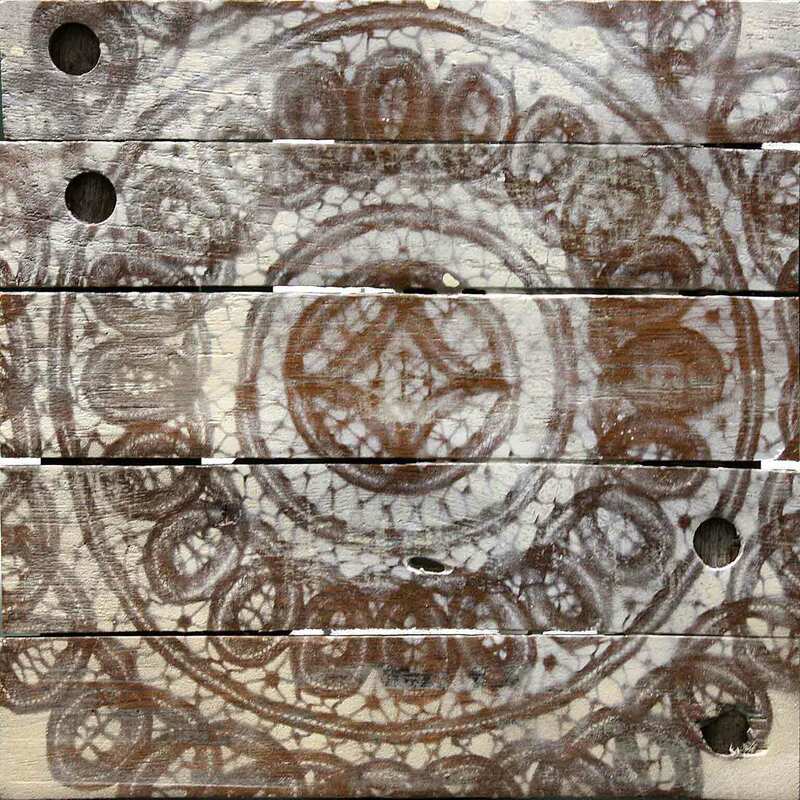 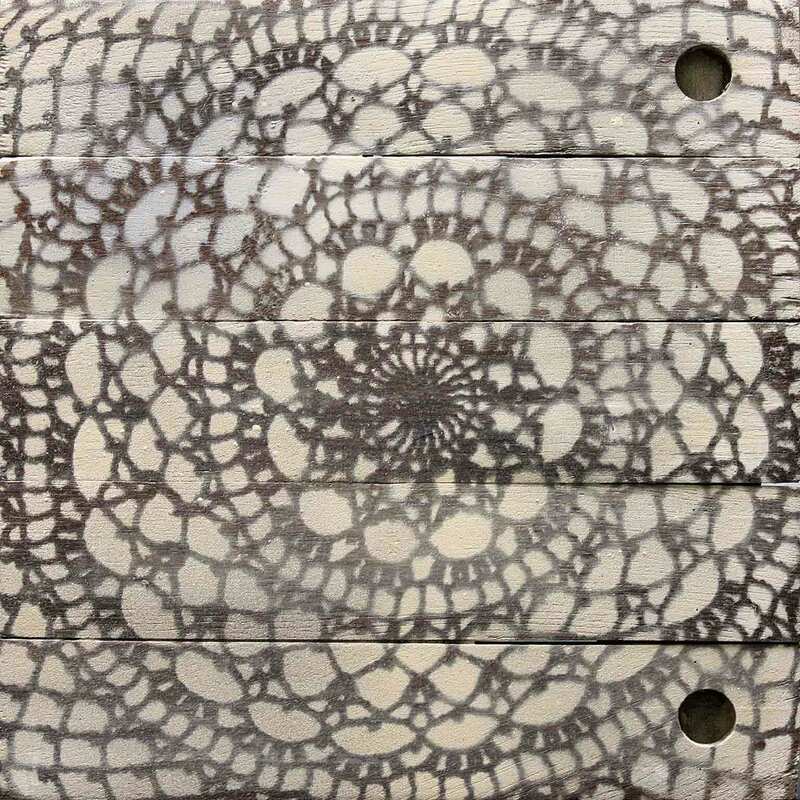 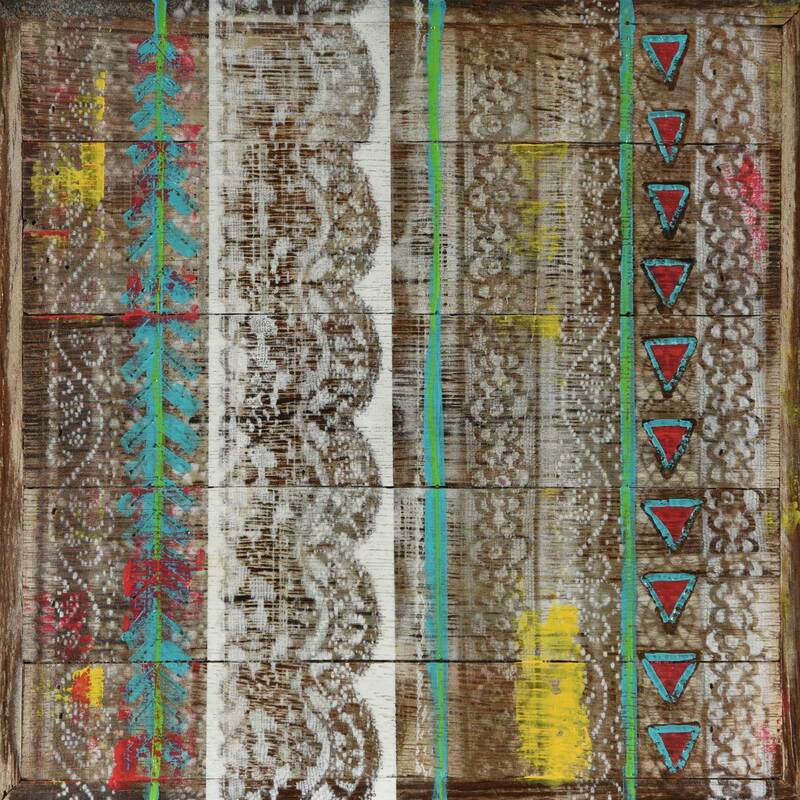 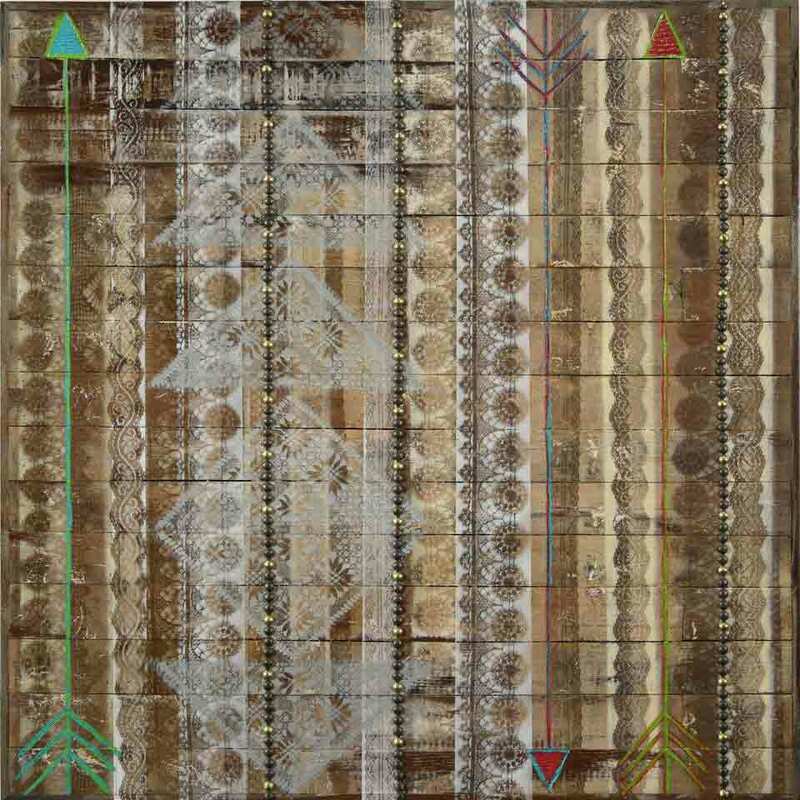 Once I've laid the pattern onto the reclaimed wood canvas, I sand, glaze, and burnish the image using traditional hand finishing techniques. 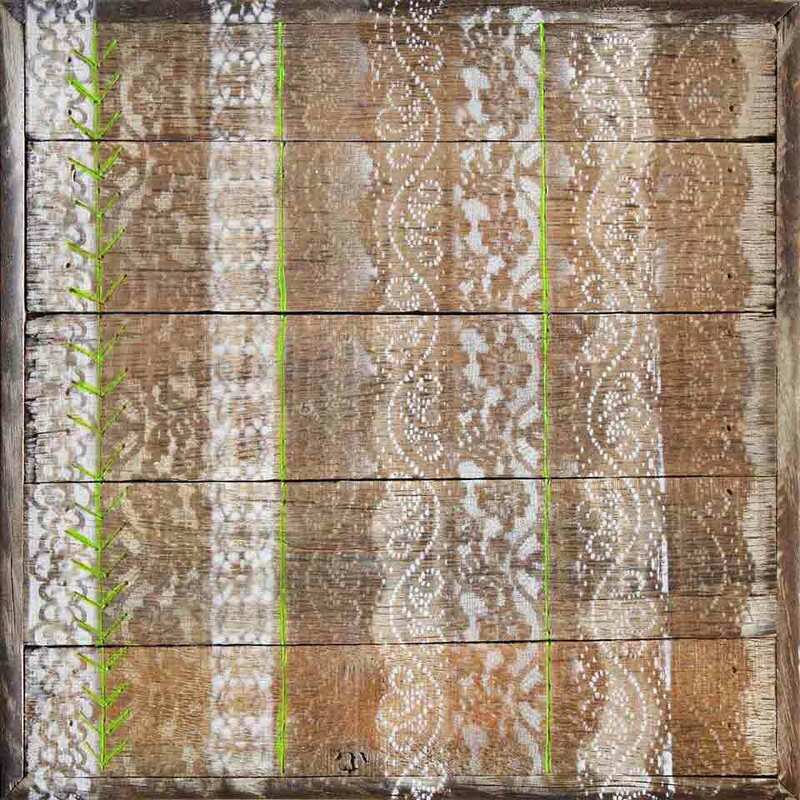 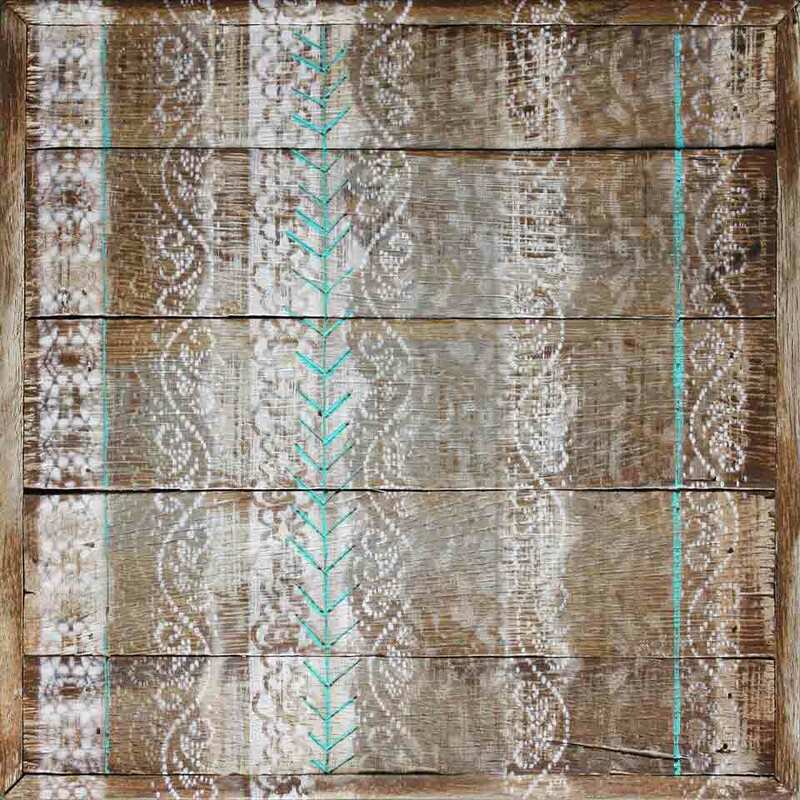 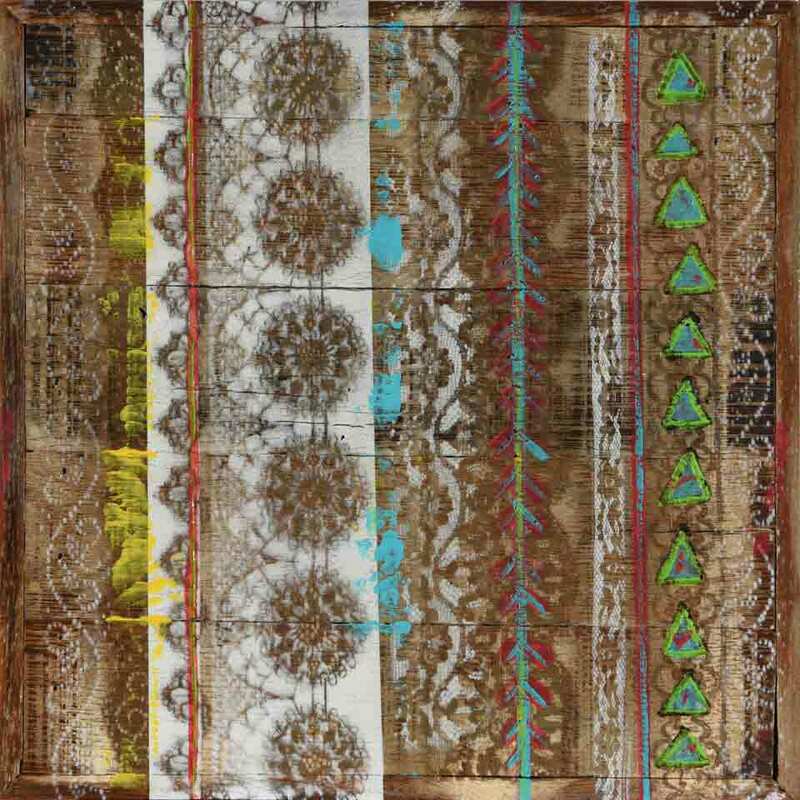 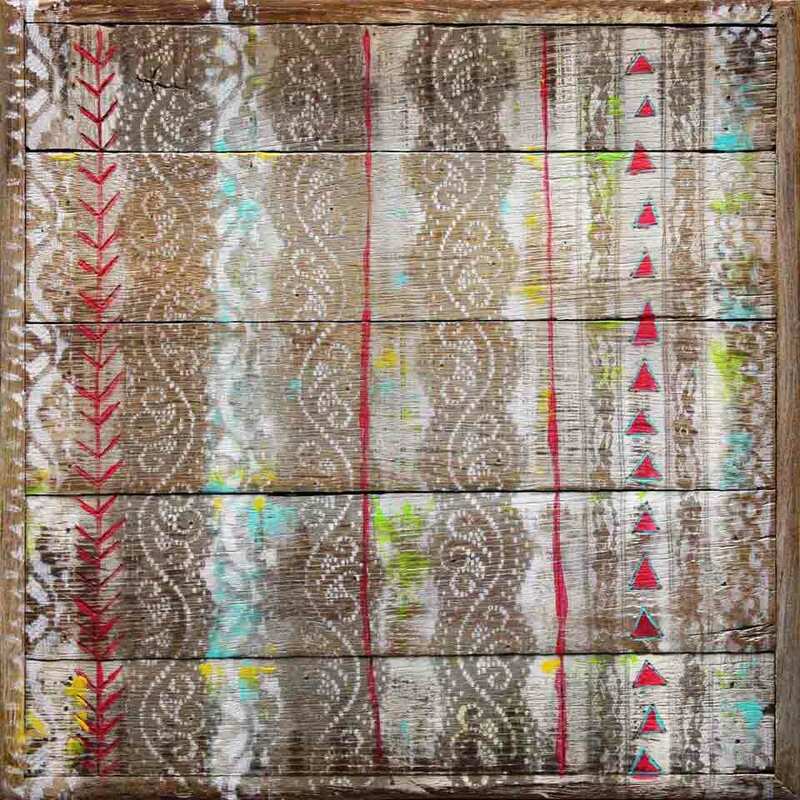 I love the way the delicacy of the lace plays off the rusticity of the reclaimed wood, and the honest, quiet collaborations that result.